See Oscar or Aby Sanchez for any questions. Burbank Bulldogs FC is a non-profit organization focusing on youth player development in a positive learning environment. Our goal is not only individual success but also team success. We hope to instill values into our players that will help them not only in soccer but also for the rest of their lives. 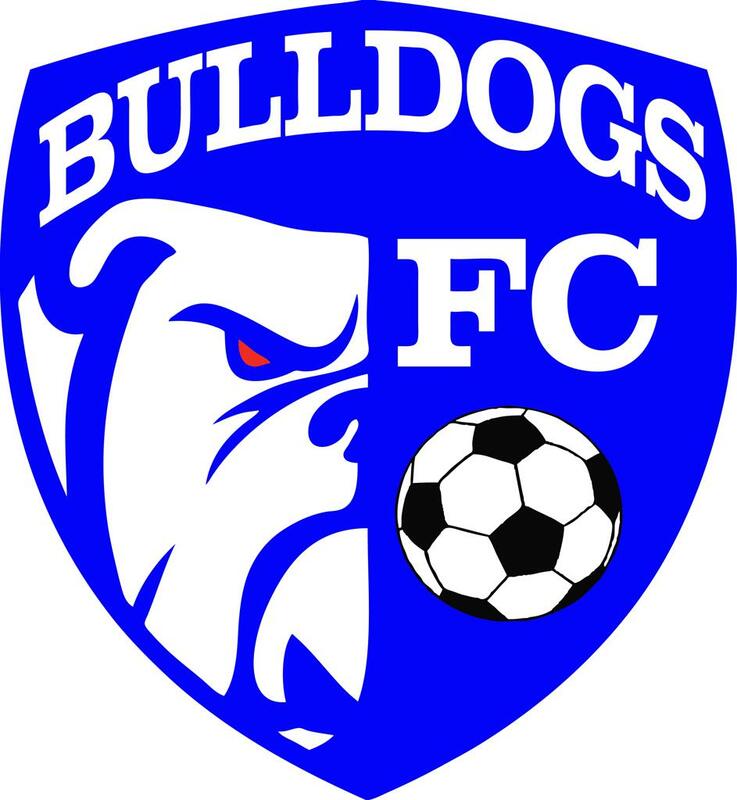 Burbank Bulldogs FC strives to be a cornerstone in the southwest suburbs of Chicago where player development & character building is emphasized. Sign up for Spring let your coaches know that you are playing. we're going to start making the teams. So please let your coaches know. ©2019 Burbank Bulldogs FC / SportsEngine. All Rights Reserved.